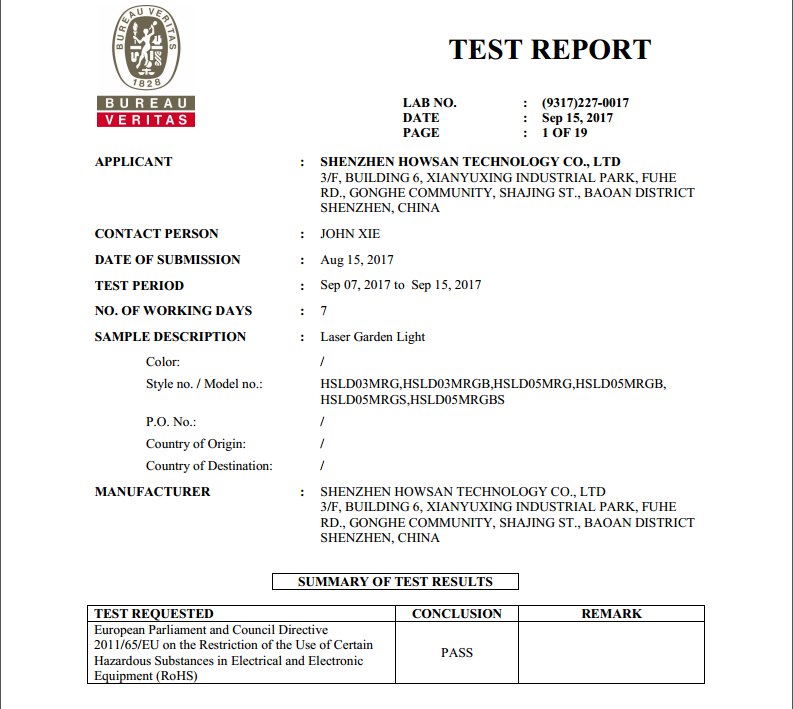 Company Overview - Shenzhen House Lighting Co., Ltd.
7YRSShenzhen House Lighting Co., Ltd.
Shenzhen House Lightig Co.,LTD. is the national hi-tech enterprise, established in 2008, factory premises area 3000 square meter, excellent employee team more than 300 persons. 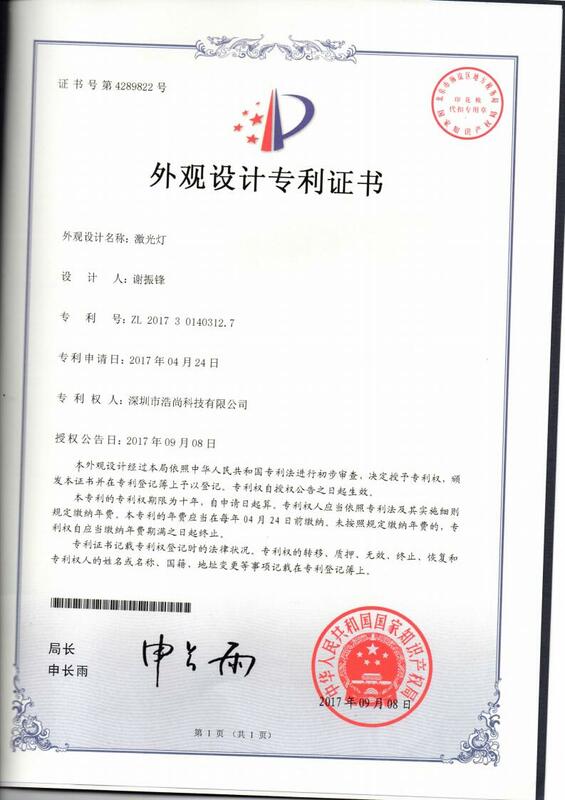 The factory has many automatic production lines, such as packaging, assembly, testing, aging and so on, strictly carry out ISO9001 International Quality Certification System and ISO14001 International Environment Certification System. 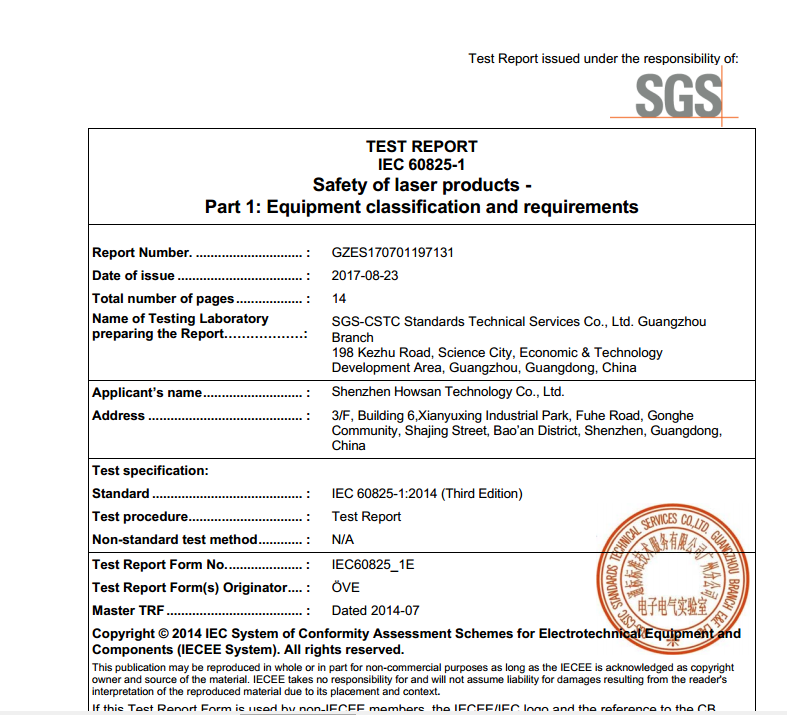 The products passed CQC, China energy-saving certification, Guangdong benchmarking system certification, SGS UL FCC, FDA, PSE, CE, ROHS, IP65, etc, not only widely used in national key projects, large and medium-sized cities, but also exported to more than 140 countries all over the world. House Lighting is one of the largest exporters of AC LED Module, Motion Sensor Light, Laser Garden lights, Christmas laser light, Holiday Laser Light in China, The Company is a product development, design, manufacture, sales set in one-scale enterprises, specialized in indoor lighting and outdoor lighting as well. 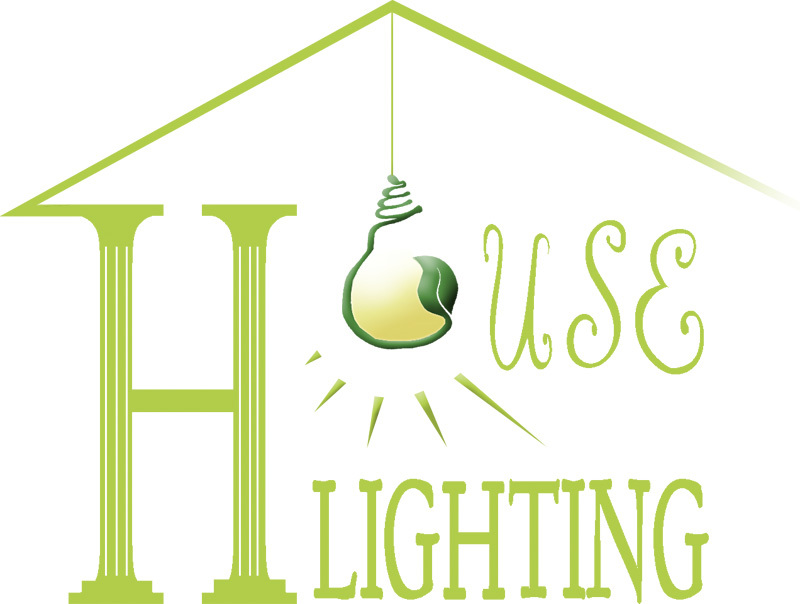 House Lighting has a good overseas sales and after-sales service team. In the past five years, the total sales ware more than 90% export and over $80 million in 2018. All our staffs are ready to provide the best service for our customers at any time.